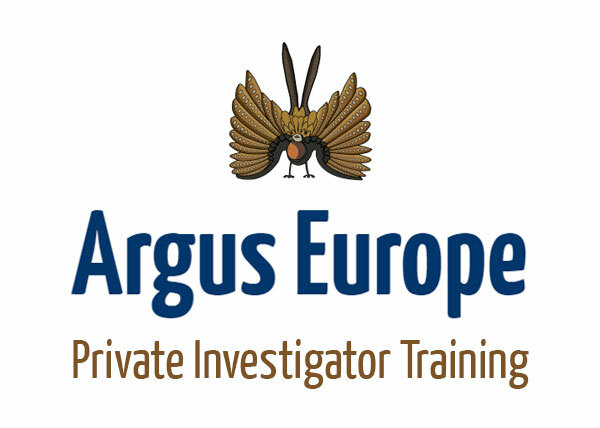 A cost-effective service designed to identify and successfully prosecute fly tippers in the UK and surrounding areas. 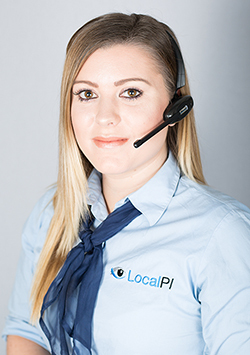 LocalPI Detective Agency combine traditional surveillance with cutting-edge covert filming in order to provide you with legally admissible evidence of fly tipping. 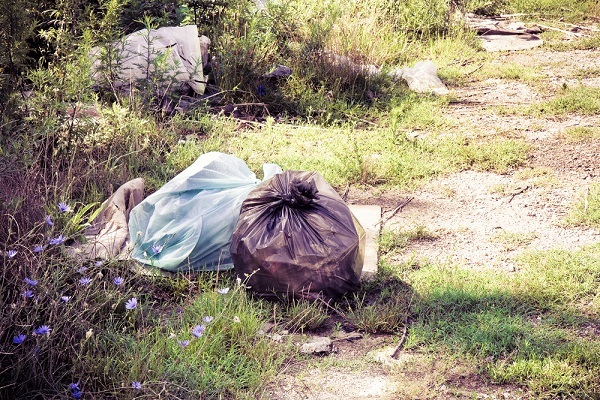 Our investigations are designed to quickly establish the identity of those who are persistently fly tipping in problem areas. 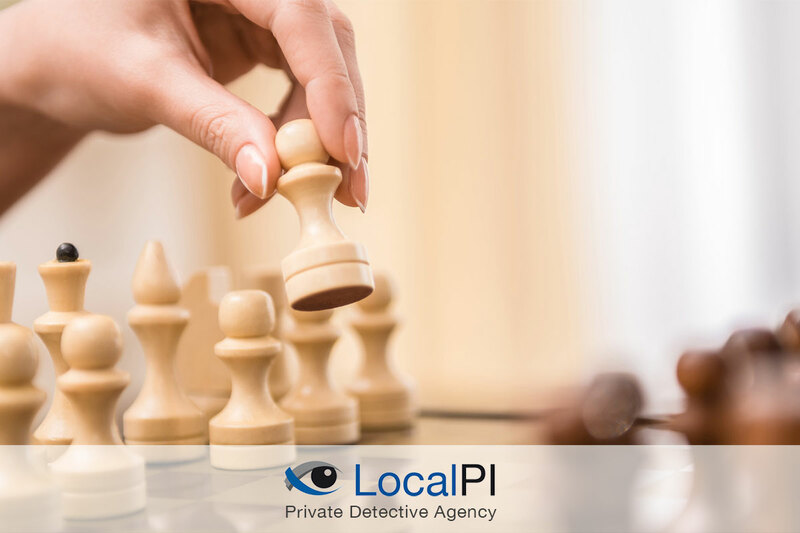 Choose LocalPI Detective Agency for an investigation that complies with all relevant laws and regulations - delivered with first class customer service. In the first instance, when investigating fly tipping, LocalPI Detective Agency always recommend at least 15 hours surveillance. This will allow us to monitor the area and give us a good indication as to when further surveillance would be necessary. 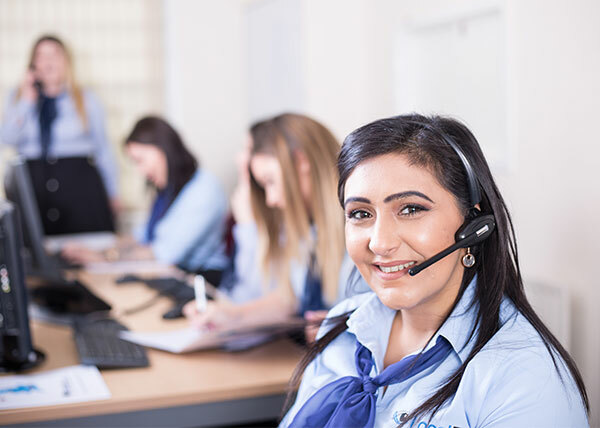 You can then plan with your Case Manager the best time for further observations..